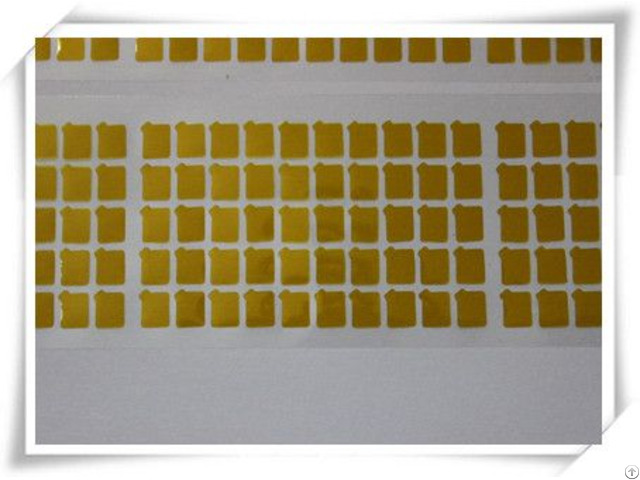 CCD CMOS high temperature resistant PI protective film is attached to the surface of the photosensitive sensor chip, it is used for all types of critical and harsh environments, such as a wafer, IC packaging and CMOS / CCD camera module packaging. It can protect the sensor 100% clearance after 280 degree Centigrade reflow. After removing the high temperature resistant protective film from the sensor, and observing under 40 magnification magnifier, the surface of the sensor has no adhesive residue and white grain stain. Can be attached to the IR Glass surface near temperature furnace, to protect the lens surface away from dust and scratches in the manufacturing process.